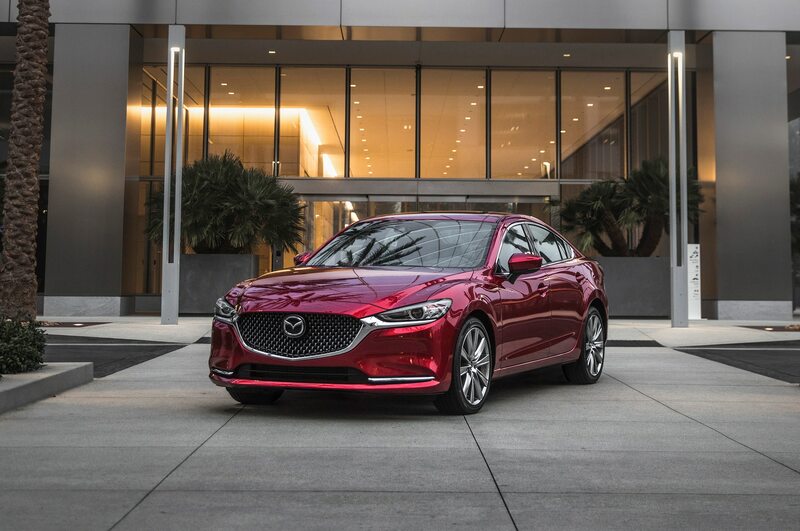 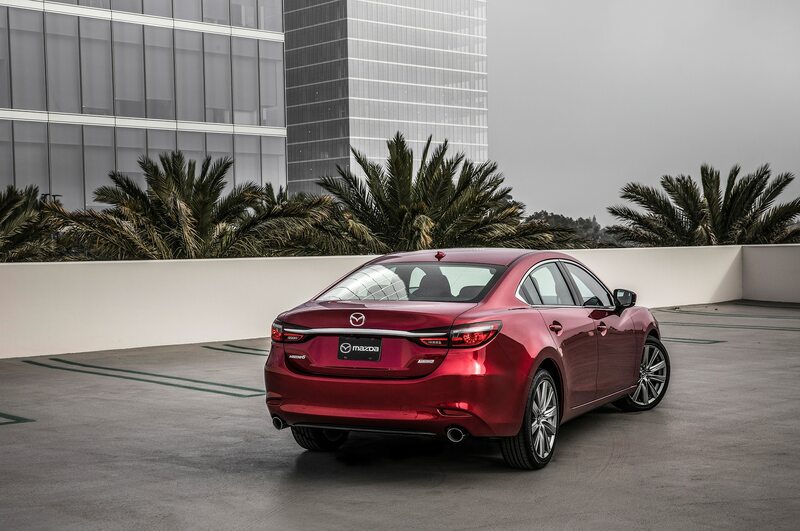 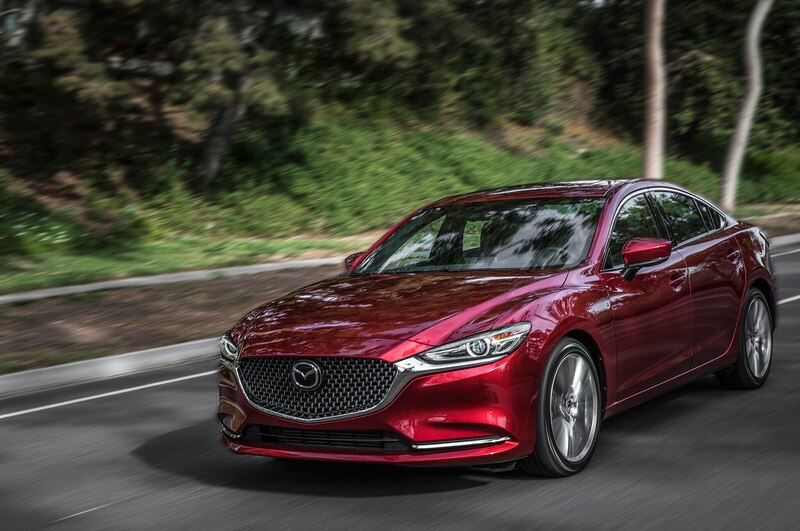 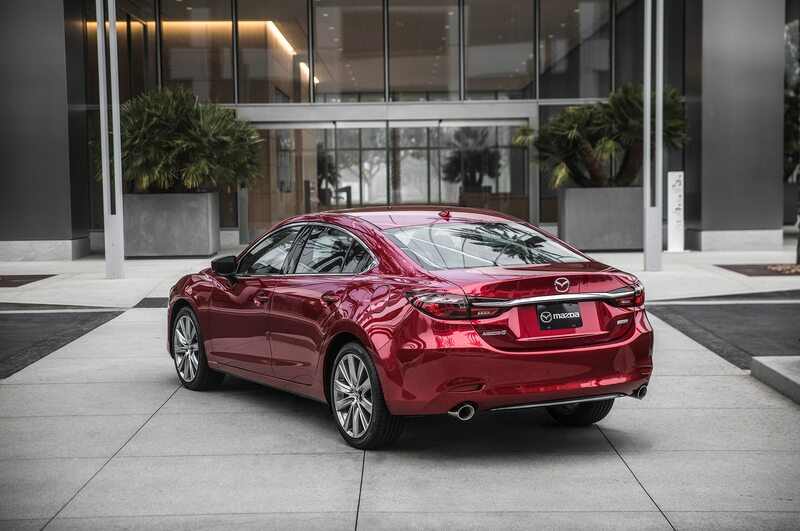 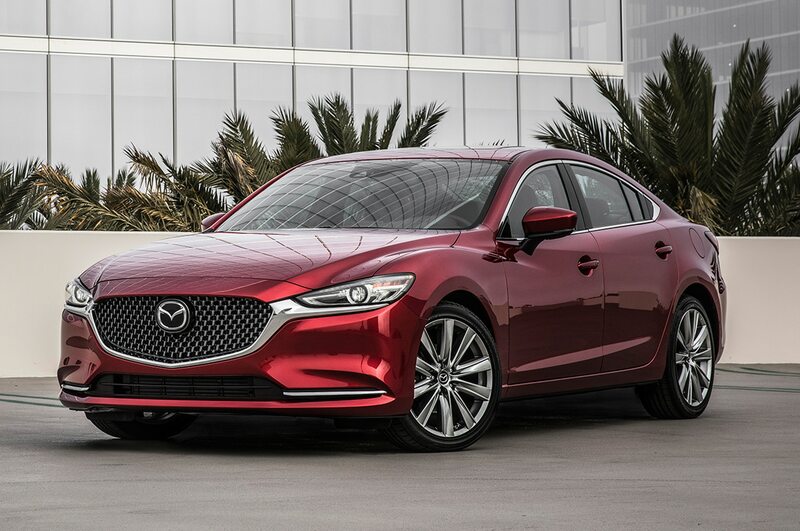 After our first stint in it, we can say without reservation that the Japanese marque is continuing down the right road with its refreshed 2018 Mazda6, which gets several exterior enhancements, including a longer, more squared-off hood and fender design flourishes. 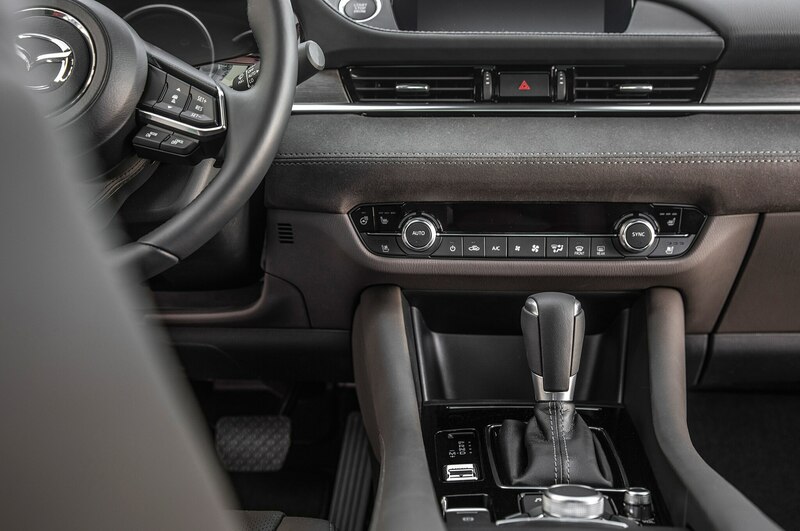 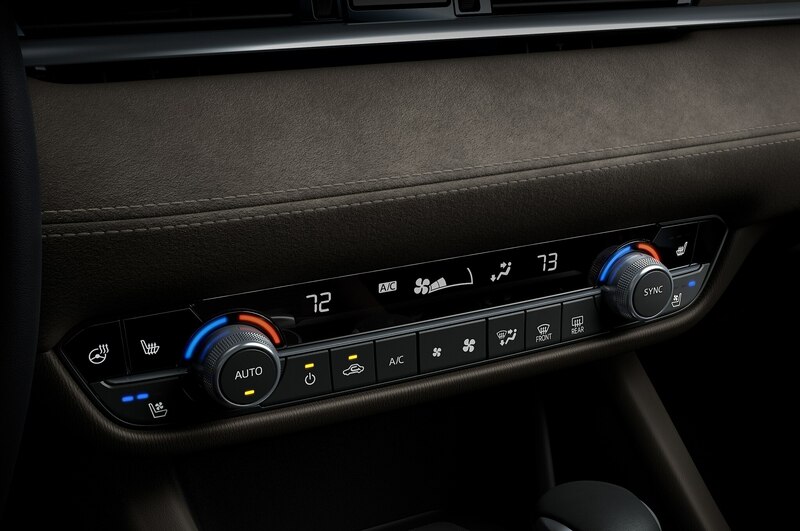 Aside from a few carryover switches, the interior is all new with soft-touch materials that look and feel luxurious, especially in top trim levels. 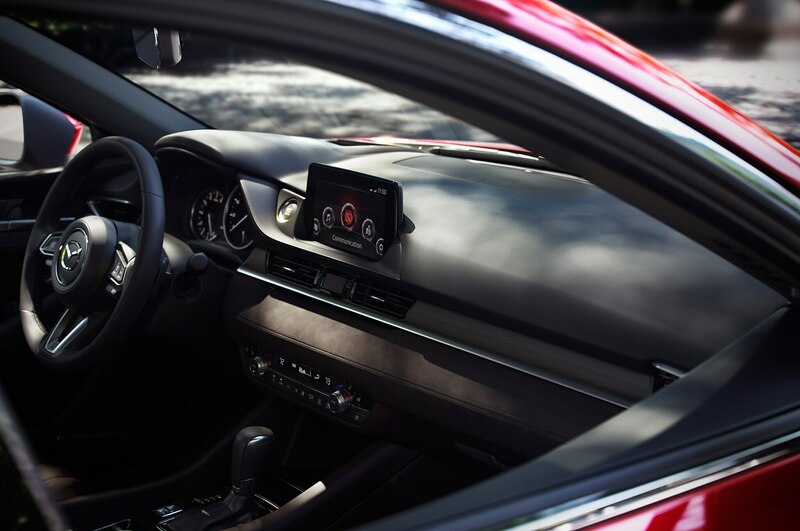 Also new for the 2018 Mazda6 is support for Android Auto and Apple CarPlay. 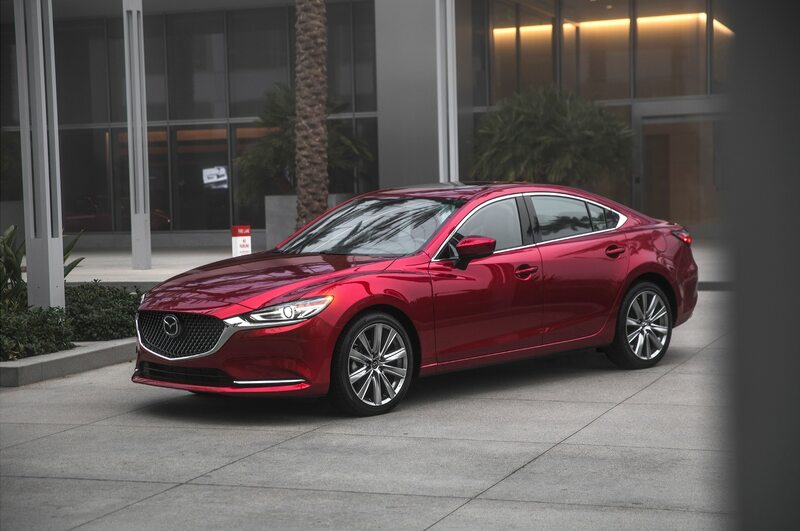 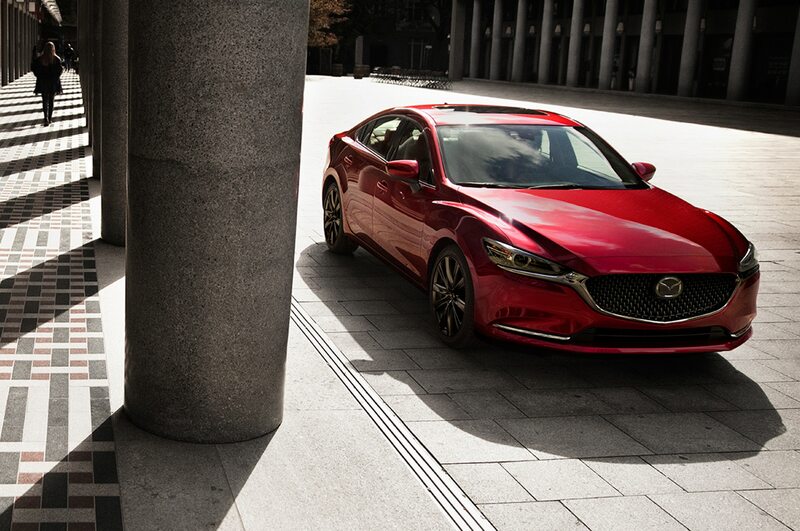 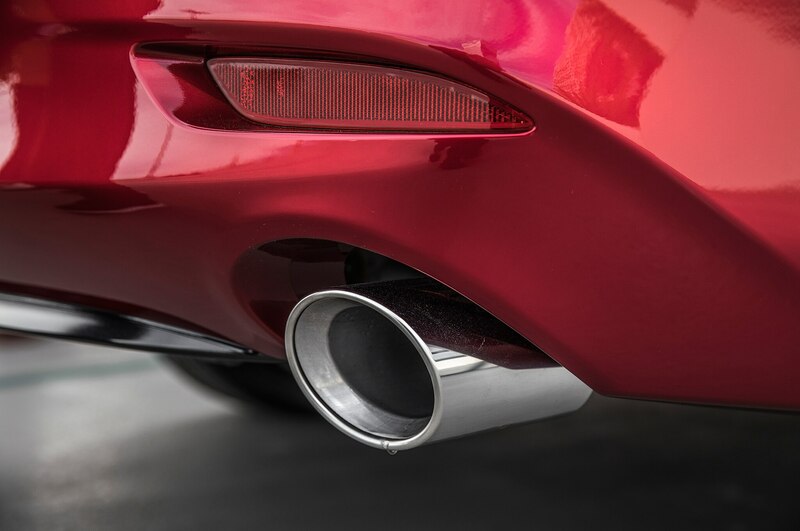 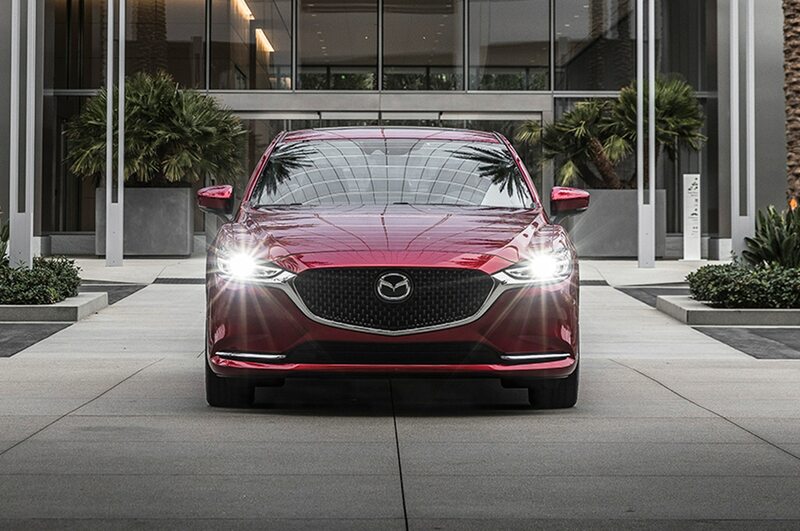 The range-topping, $35,640 Signature trim level receives Mazda’s Skyactiv-G 2.5-liter turbo-four with cylinder deactivation; it produces 250 hp and a healthy 310 lb-ft and comes mated to a six-speed automatic. 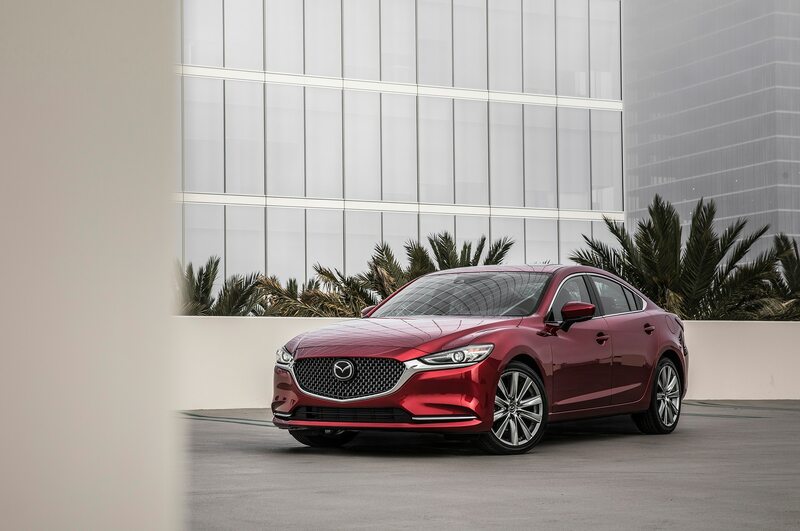 Big shocker, the Skyactiv-G-powered car is noticeably quicker than the Sport and Touring models using the 2.5-liter naturally aspirated four with 187 hp and 186 lb-ft.